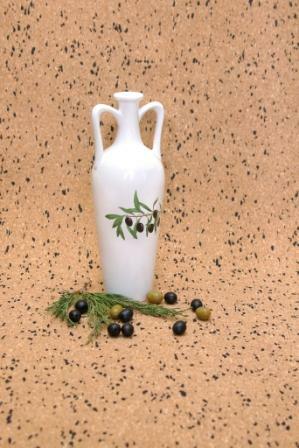 BACK TO RESULTS EUROPAGES - B2B search > PRODUCTS and EQUIPMENT > Ceramic Olive Oil Bottle "Amphora Classic"
If you want to expand the product range in your online store or souvenir shop, take a look at the design and quality characteristics of the "Amphora Classic" ceramic bottle for olive oil from the ElegiaGrand factory. This is an item with a neat and stylish design, made in white, and having impeccable quality: our specialists use a special technology of firing and painting during the production. ElegiaGrand uses high quality ceramics and natural dyes to produce these kitchen attributes. 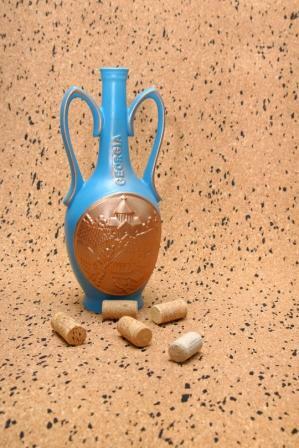 The bottle can be produced in different colours; texts, images or logos can also be putted at the request. 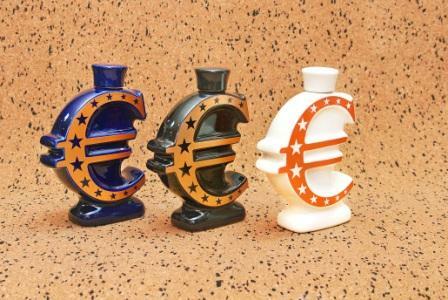 Internet-shop Elegia Grand offers a wide range of any kind of ceramic products for every taste at an affordable price. 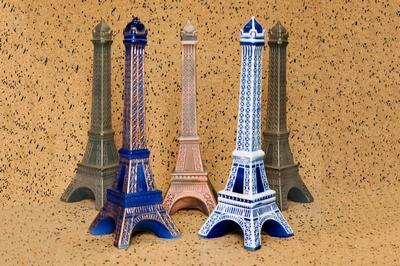 We offer products made of ceramics both as an exclusive production on special order, and mass production. Additional Info Scope:0.75 l+5% Height:290 mm. Width:95 mm. 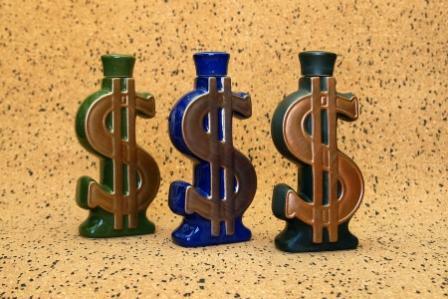 Product Weight:740 grams Capping:Cork + wax seal or cork + ceramic cap. Amount in a package:9 PCs.